The beginning of a new year is a great time to make plans for a fresh start and to improve those aspects of your business that can be improved. 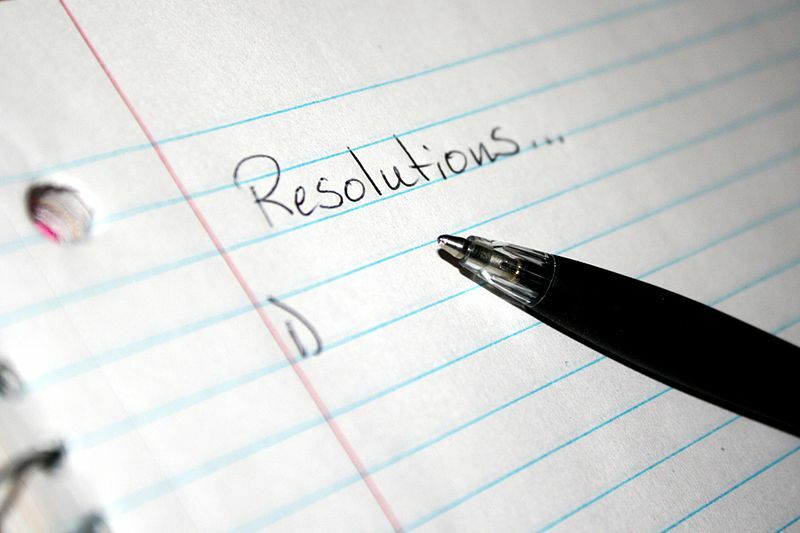 In readiness for 2014, why not make a start now and once January arrives, you and your business will be ready to move forward in a positive way. Keep improved, more detailed and easily understandable accounting records that can be used more efficiently by your accountant or tax adviser. Keep up to date with recording invoices, receipts and payments, e.g. monthly or weekly, rather than leaving it until the end of the year. Keep on top of your debtors and creditors, i.e. ensure that your customers pay you within their allowed credit period, and ensure that your suppliers are paid within your credit period in order to avoid any late payment interest, also ensuring the relationship remains amicable for the future. Carry out a review of your suppliers and alternatives to ensure that your business is receiving products and services at the most competitive prices, whilst ensuring that the desired quality is achieved. Consider new methods of attracting customers, e.g. by advertising using different avenues. Carry out a review of the prices you charge your customers. The ideal balance should ensure that your prices remain competitive whilst ensuring that your business is making profits. Review the structure of your business to ensure it is effective for the way you want it to be run and is most efficient for tax, administrative and cost purposes. Green & Co offer a business advisory service that can help business owners make plans and changes to achieve their business goals. If you would like advice on any of the above areas, or to discuss any other aspects of business goals, please contact us.